'He has come to the help of his people and has set them free.' Luke 1:6. Here the light of the rising sun has gained in strength. The time is nearer and yet still hidden. 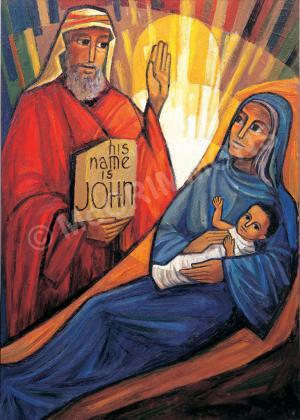 John seems to be saying,"I am not the Light, I am only heralding the Light that comes after me." John points with his hand to the rising son as his father praises God. 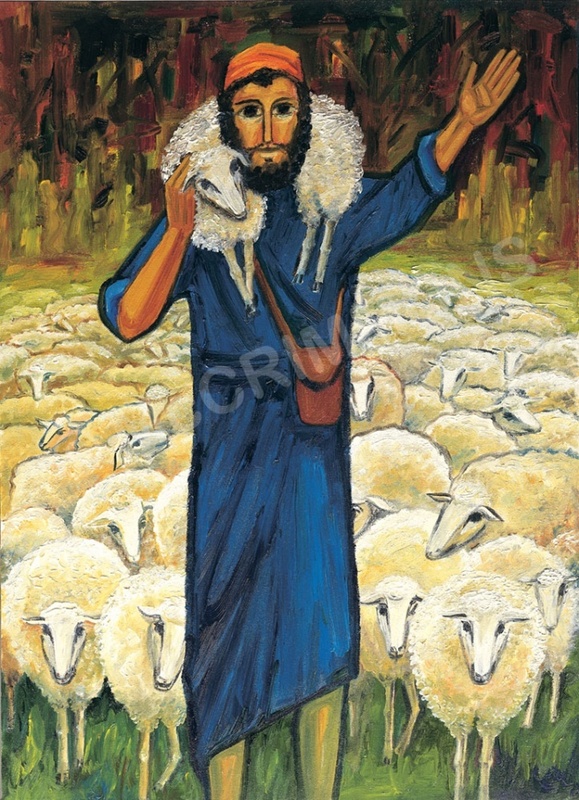 From the beautiful series of paintings which follow the early part of Jesus's life. The dominant theme is Christ as the source of Light and Life.